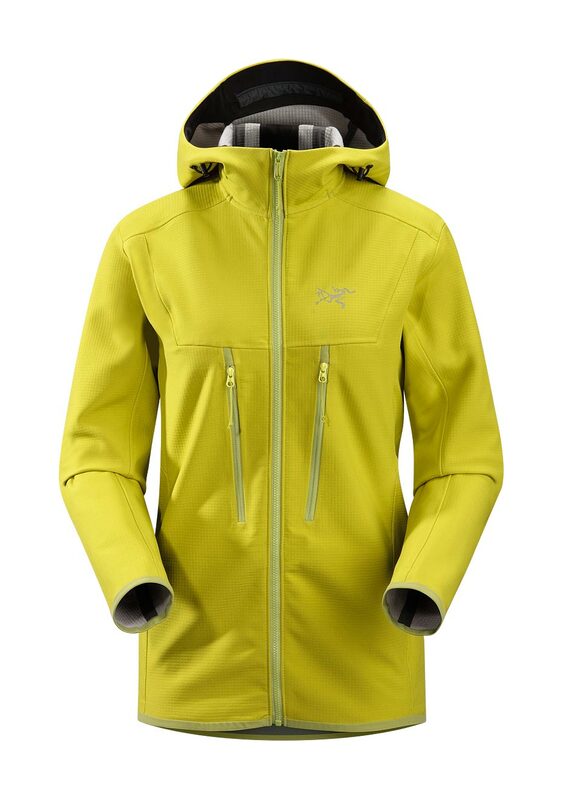 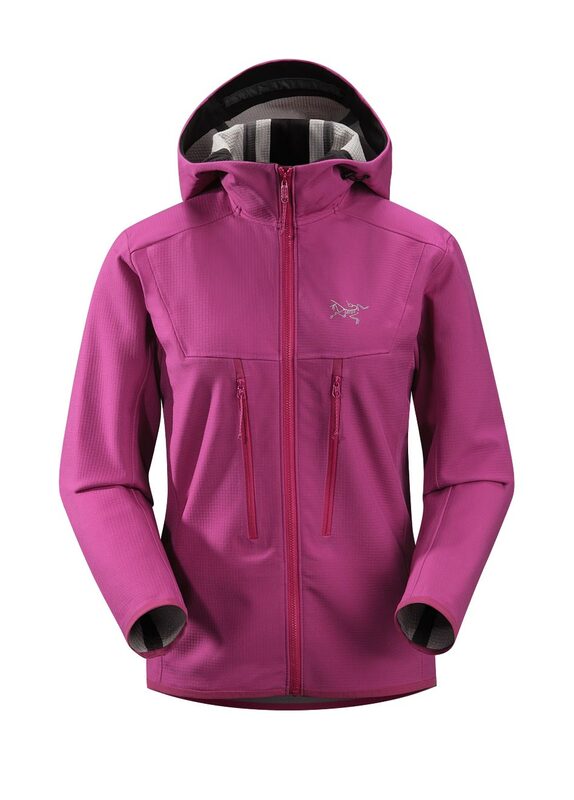 Arcteryx Soleil Epsilon SV Hoody | Arc'teryx Jackets Women Online Sale! 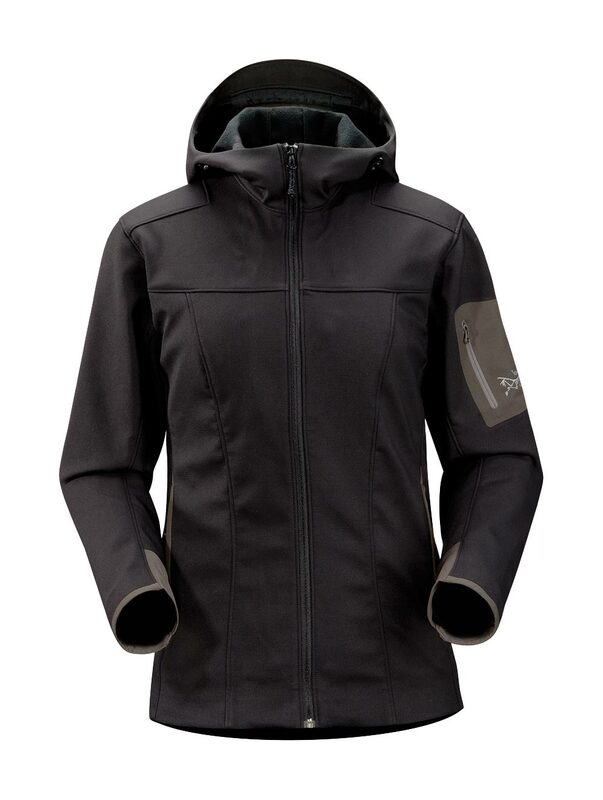 Ski Touring / Hiking The Epsilon SV is made with a medium-weight Bonded Polyester, providing a moderate level of warmth and displaying exceptional breathability. 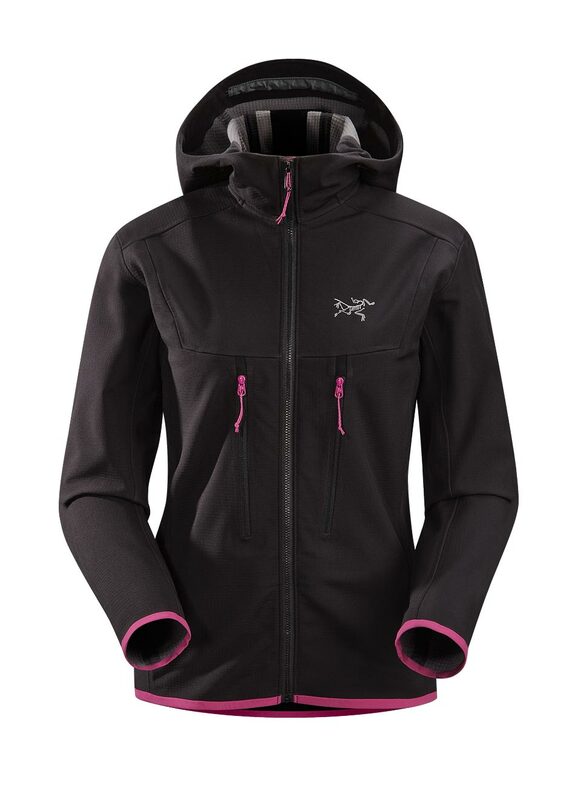 The structured hood and longer length increase coverage for cold days on skis or trails. 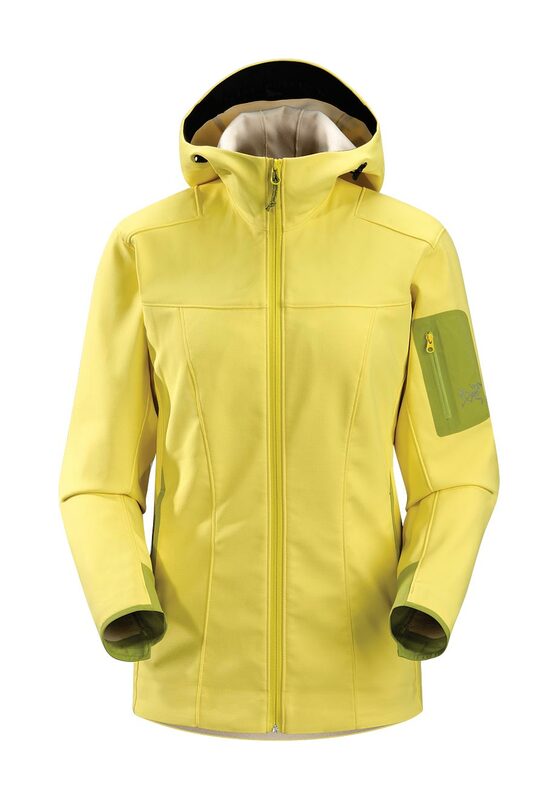 Gender specific anatomical patterning. 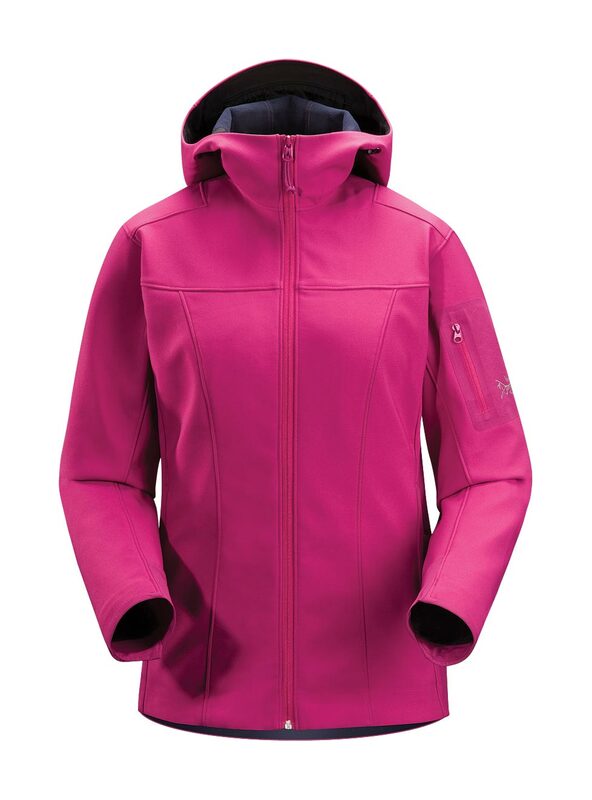 Reflective logo Bonded Poly Fleece Machine wash in warm water.